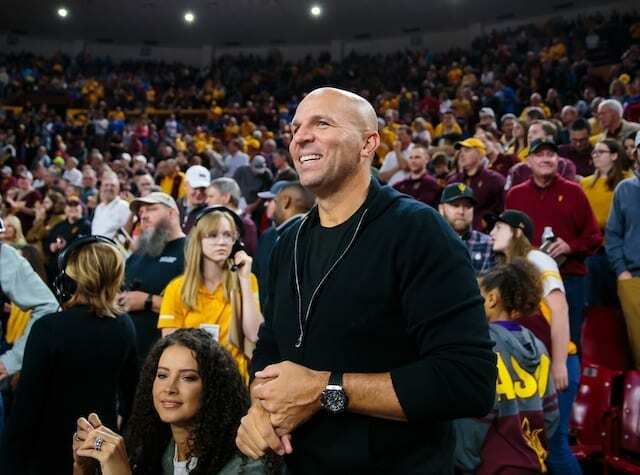 Things may have gotten closer down the stretch than it had any business to, but in the end a win counts in the standings all the same, and the Los Angeles Lakers needed one. 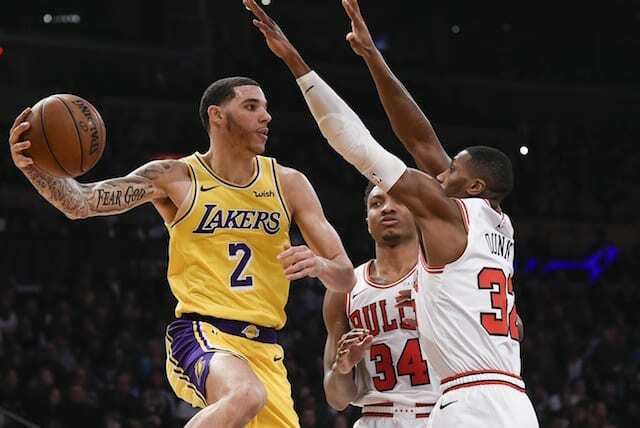 Lonzo Ball led the way with 19 points to go along with 8 rebounds, 6 assists and 2 steals as the Lakers defeated the Chicago Bulls, 107-100. Brandon Ingram also had another strong all-around performance with 16 points, 9 rebounds and 7 assists. The Lakers seemingly had things in hand as Ingram hit a jumper to put them up 18 with just over four minutes remaining. 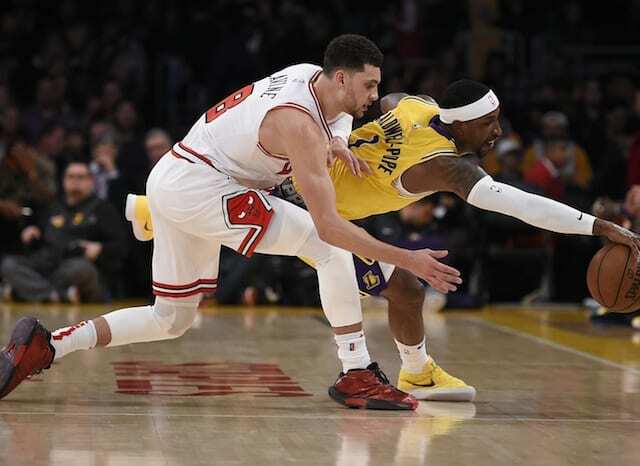 Unfortunately the young Lakers relaxed way too much, allowing the Bulls to get as close as six points before the game went final. The third quarter was the key for L.A. as Ball really took things over. The young point guard scored 11 straight points, giving the Lakers a lead heading into the fourth and helping them emerge from an offensive rut. 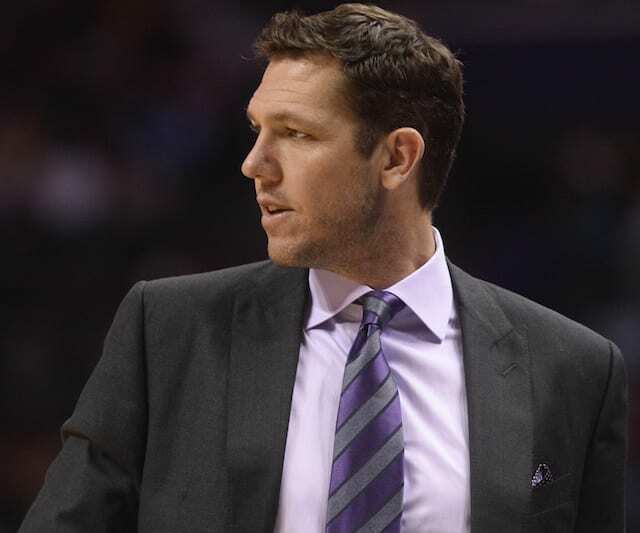 Lakers head coach Luke Walton made a couple of changes to the starting lineup and they paid off. Kentavious Caldwell-Pope finished with 17 points while Tyson Chandler added eight. 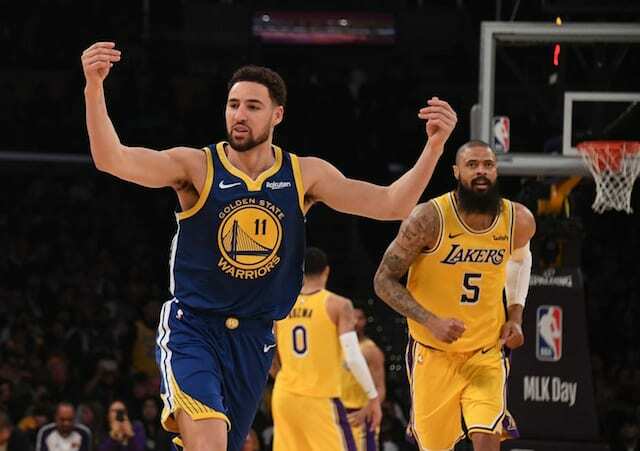 Shifting to the bench, JaVale McGee came through with nine points and three blocks while Josh Hart scored just two points, but found himself on the defensive end with four rebounds and two steals. Kyle Kuzma was solid with a double-double of 16 points and 12 rebounds, and L.A. also got a boost from rookie Svi Mykhailiuk who hit a pair of threes, drew a key charge, and had a beautiful assist on an alley-oop to Chandler. 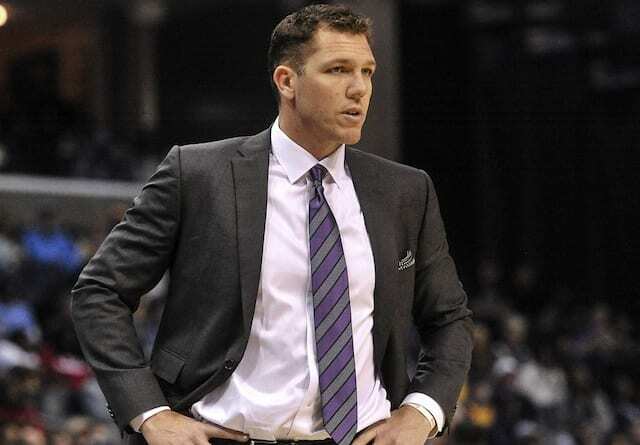 The win was much-needed for the Lakers after two straight losses. They now hit the road for a pair of nationally-televised games against the Oklahoma City Thunder on Thursday, and Houston Rockets on Saturday.